Whether you want to spend an evening nestled up by the fire or a day lounging around the house, the Cozy Shawl Collard Robe provides ultimate comfort. 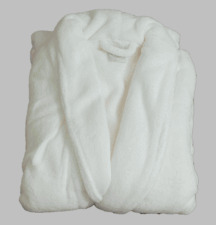 Unlike terrycloth robes, this micro-plush polyester robe stimulates relaxation. 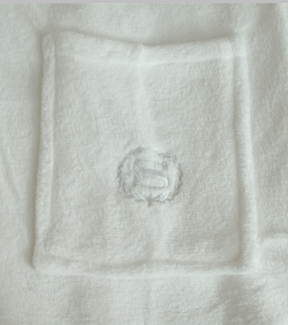 The luxurious elements of the soft plush polyester enhance the soothing capabilities of the robe. 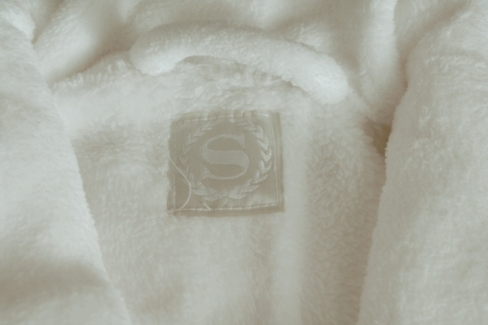 Relaxation is simply mandatory when snuggled up in this cozy material.